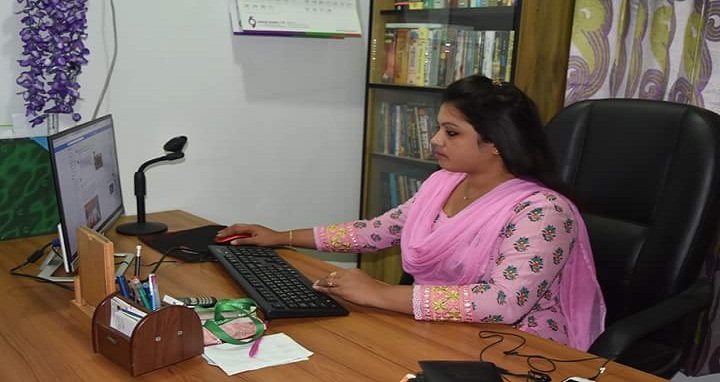 Dhaka, 30 August, Abnews: Police have pointed towards family dispute as the reason behind the murder of Pabna based journalist Suborna Nodi. Suborna’s former father-in-law Abul Hossain was detained by law enforcers on Wednesday in a case started by the victim’s mother Morjina Khatun at Sadar Police Station. “We are certain that she was murdered over family dispute. Issues related to news are not behind the murder,” Pabna Additional Superintendent of Police Gautam Kumar Biswas told reporters. On Tuesday, a group of unidentified miscreants hacked to death a female journalist from Radhanagar in Pabna. Goutam Kumar Biswas, additional superintendent of Pabna police, said responding to knocks, Nodi opened the door and came under the attack around 10pm. The assailants hacked her indiscriminately with sharp weapon, leaving her critically injured. Later, she was rushed to Pabna General Hospital where the duty doctor declared her dead.